T-shirts — MumbleBee Inc MumbleBee Inc.
No purchase necessary. One Entry Per Email Address. An extra Bonus entry each for sharing on Facebook, Twitter, or Google+. 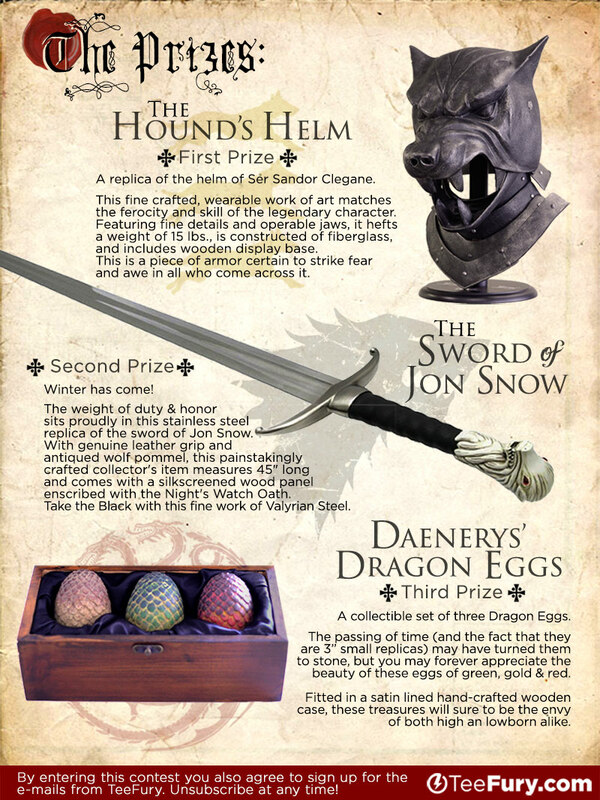 Buy any of the tees in the GAME OF TEES COLLECTION to get 5 Bonus entries. Buy two tees and get 10! Buy a poster to get 2 extra entries! Note: Extra Bonus Entries for shirt & poster purchases will be applied at the conclusion of the Giveaway on 4/20/15. Amazon Deal of the day 3/6/2014 only! Today only, save 50% on select Original Penguin menswear. Stock up on the brand’s casual clothes and everyday basics–including polos, t-shirts, swimwear, accessories, and more! We’re giving away hats, T-shirts, backpacks, beanbag toss games and more! 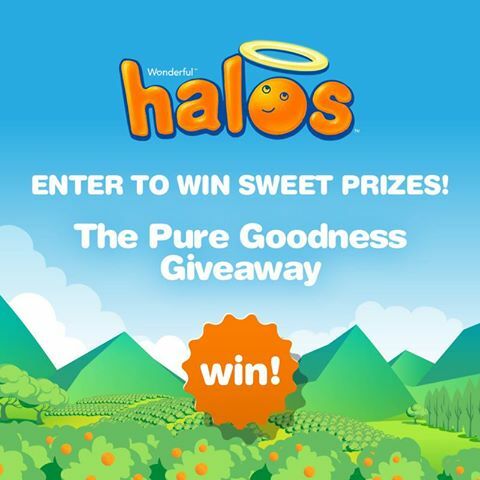 Like us on Facebook to enter for your chance to win one of hundreds of sweet prizes, plus a weekly grand prize! No purchase necessary. The sweepstakes begins at 12:00 p.m. Pacific Standard Time (“PST”) on November 4, 2013, and ends at 11:59 pm PST on December 22, 2013. Must be legal resident of the United States, District of Columbia or Canada (excluding Quebec) and at least 13 years old at time of entry to enter. The potential winners will be selected each Monday in random drawings beginning November 18, 2013, from among all valid entries received by the Sunday prior. Participation in the sweepstakes subject to the Official Rules. Void where prohibited. LIMIT OF ONE (1) PRIZE PER WINNER DURING THE ENTIRE ENTRY PERIOD. Open to U.S. and Canada.